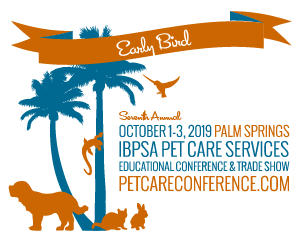 Is your pet care provider part of the IBPSA community? Current IBPSA Members are listed alphabetically, below, or you can do a search by business name or location. Learn more about what it means to be an IBPSA Member on our For Consumers page. 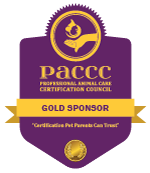 If your pet care provider is not part of IBPSA, be sure to tell them about us!